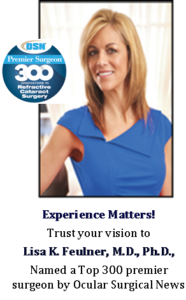 (Bel Air, MD – February 2018) – Lisa K. Feulner, M.D., Ph.D. was named again to Ocular Surgery News’ Premier Surgeon 300 list. 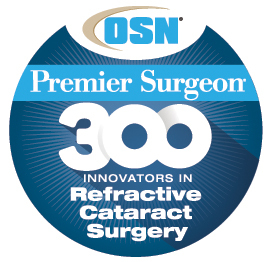 Premier Surgeon 300 is a list of premium refractive cataract surgeons the editors and publisher have identified as leading innovators in the field of refractive cataract surgery. Dr Feulner is one of eight in the State of Maryland to hold this distinction. Dr. Lisa Feulner received the 2018 ATHENA Leadership Award at the ATHENA Leadership Award Breakfast, presented by The Daily Record on March 2 at the Richlin Ballroom. The recipient of the ATHENA Young Professional Leadership Award was Brittany Trocher. 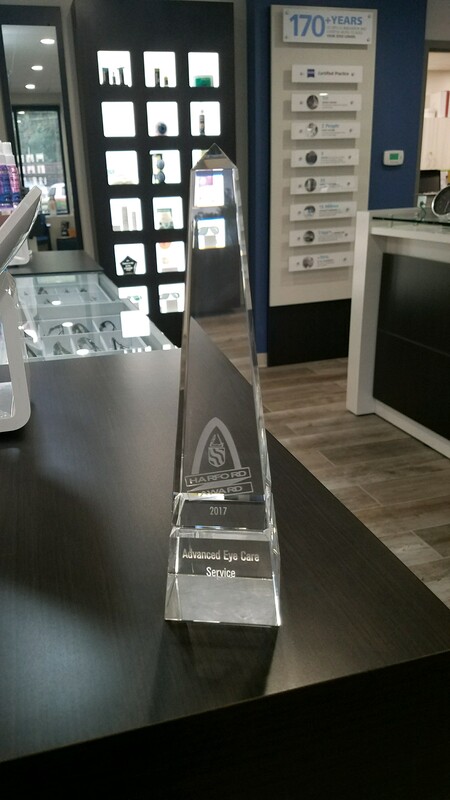 (Bel Air, MD – September 19, 2017) – On September 18, 2017 at Water’s Edge Conference Center, Advanced Eye Care & Aesthetics was honored by the Harford County Chamber of Commerce with the 25th Annual Harford Award for 2017 in the SERVICE category. The Harford Award is the county’s most prestigious recognition as it is bestowed to businesses who excel in Business Growth, Service to the Community, Increased Employment, Creative Business Strategies, Technology Innovation, and Increasing the County’s Business Climate. (Bel Air, MD – November 4, 2016) – Advanced Eye Care & Aesthetics, founded by Ophthalmologist, Lisa K. Feulner M.D., Ph.D., celebrated its 13th anniversary on November 4, 2016. Dr. Feulner and the entire Advanced Eye Care & Aesthetics team are dedicated to providing patients with the highest level of comprehensive eye care in a professional, compassionate, and caring manner. (Bel Air, MD – June 2016) C ongratulations to our very own Lisa K. Feulner, M.D., Ph.D. who was the only surgeon in the Harford-Cecil Area to be recently named to the Premier Surgeon 300, a list of premium refractive cataract surgeons identified by Ocular Surgery News as leading innovator in the field of refractive cataract surgery. Surgeons selected for this honor work to educate their colleagues, innovate by developing novel technologies and techniques to advance the premium lens practice, or perform a high volume of premium refractive cataract surgery.